Add former Obama Attorney General to the list of prominent Democrats advocating for incivility, mob behavior, and potential violent protest of conservatives. During a political rally in Georgia for the state’s first black female gubernatorial candidate, our nation’s former top cop riled up the crowd by calling for what could be considered violent physical action against the right. Conservatives beware. Holder said, in essence, Grab your pitchforks, we're hitting the streets! “It is time for us as Democrats to be as tough as they are, to be as dedicated as they are, to be as committed as they are." “Michelle always says — Michelle Obama, I love her … Michelle always says that, you know, when they go low, we go high. Kick them? 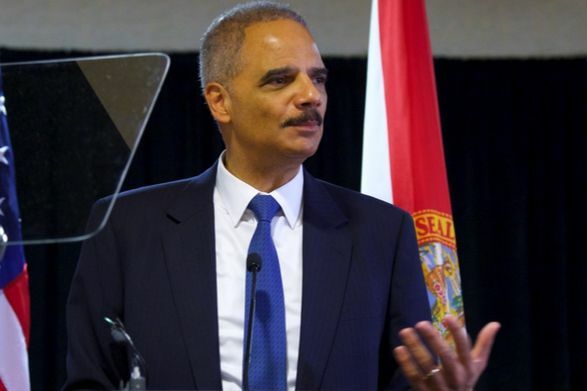 Holder is advocating for dirty tactics at best and physical action at worse. The audience erupted into cheers and laughter in response. Hopefully, they won’t take his charge seriously, but if there’s even one person who does it could lead to some devasting impacts. “That’s what this new Democratic Party is about. We’re proud as hell to be Democrats, we’re going to fight for the ideals of the Democratic Party, we’re proud of our history, we’re proud of our present, and we’re proud of the future. 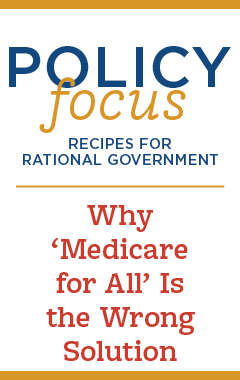 Beyond just a far left turn toward socialism and greater government involvement in our lives, but now, we see that the new left will stop at nothing to win. Judge Kavanaugh’s confirmation and the uncorroborated sexual assault allegations are Exhibit A. The leaking of senators home addresses online is Exhibit B. What is next? It was a bit too late to clean up his mess. The metaphorical horse was already out of the barn. Holder is being irresponsible, but his comments expose what many on the left are thinking and plotting. Earlier this week Hillary Clinton said that Democrats don’t need to be civil until they win back the House. Recently, NJ Senator Cory Booker encouraged activists to “get up in the face of some Congresspeople” during the Kavanaugh confirmation process. Earlier this year, Rep. Maxine Waters incited the left to harass Trump Administration officials wherever they are. At this point, it seems all civility has been abandoned by the left because they feel like they are losing. Our current and former leaders are playing a dangerous game when their view is to win at all costs. This is not who Americans are.